Are Millwall going back to League One? At this point of the season, Millwall are in quite a bad situation. Currently, they are out of the relegation zone, but they are struggling to improve their performance and hit the form from the last season. Their start of the season was great, they managed to get a draw against Middlesbrough and get the first away point against Blackburn; they won against Derby County and then their form just dropped. For quite some time, Millwall was struggling in the relegation zone, their performance wasn’t good enough even against the teams like QPR. There are a lot of teams that simply can’t find their form this season in Championship, and one has to ask, is Millwall going back to League One? Is there a lack of team spirit? There are a lot of speculations that Millwall is lacking a team spirit this season, but every time a team goes on the losing run, there are a lot of people saying things like this. Of course, in few matches Millwall looked like they’ve lost that team spirit that they had last few seasons, but looking at their overall performance this season, you can see that team spirit is still there. For me, their biggest problem this season was lack of hard work in defence. If you look at their team, other than a few players that left on summer, it’s the same team and the same manager as last season, and although Championship is much stronger competition this season, a team like that shouldn’t be struggling at the bottom of the league. Defence has to be more careful? Home performance needs to be improved? Other than their defence, another thing that isn’t as good as everyone expected is Millwall’s home performance. When we talk about Millwall, their fans aren’t famous for no reason, their home support is massive and they were always a big boost for their team when it comes to home performance. This season, their home record is not so great, they’ve got only two wins and home performance is something that needs to be improved as soon as possible in order for them not to struggle at the bottom anymore. 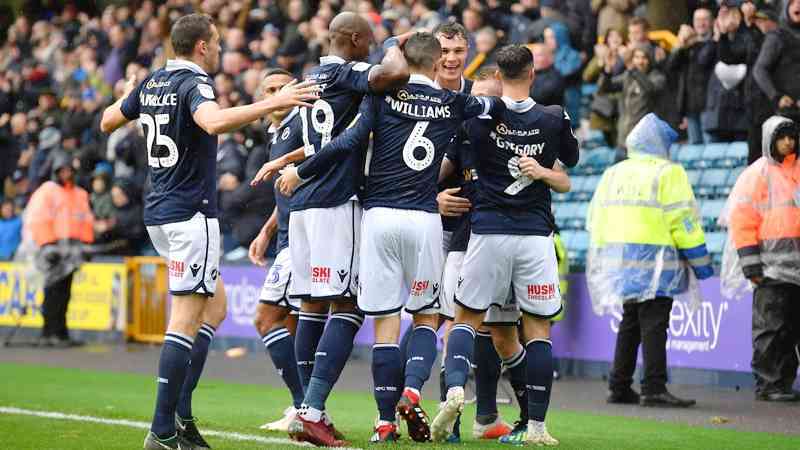 Their last match was a win against Aston Villa and although Villa is struggling as they had to sack their manager Steve Bruce, Millwall showed that they can still dominate the field at home even against much better sides. There are a lot of positives to take from their last match, but the most positive thing for me is the fact that they are slowly improving their performance at home. Importance of international break and next few fixtures? International break is certainly the best thing that can happen to a team that is struggling to get a good result. For Millwall, this is the perfect time to work hard on training in order to improve their defence. Players have to be aware of their situations, but sometimes they also need to cleat their heads and focus on the training. After the international break, Millwall will meet two of their direct opponents, their first match will be an away game against Reading, and then after they meet with Wigan, they will play at home against Ipswich. It is very important for Millwall to stay unbeaten in these three games. Although Millwall is still struggling at the bottom, there is still a long way until the end of the season, and considering the team that they have and their excellent support, they shouldn’t be going back to League One this season.